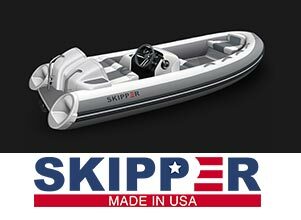 Tender Care Boats carries many name brand yacht tenders. Some of the most commonly known brands are: AB, Avon, Nautica, Novurania, Brig, Caribe, Walker Bay, Williams, Zodiac, and many others. Take a look at the most recent models up for sale before the marine marketplace sees them. Contact Tender Care Boats for details. $17,850.00 *replacement cost as equipped $29,465.00!!! !